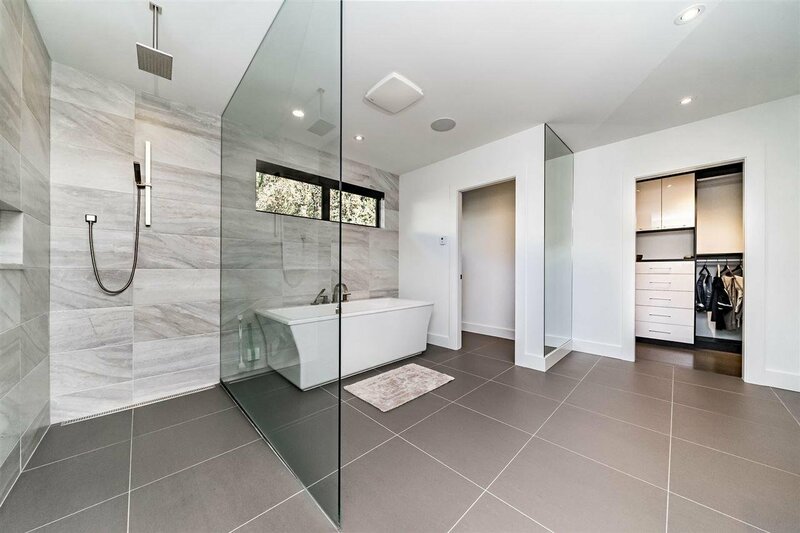 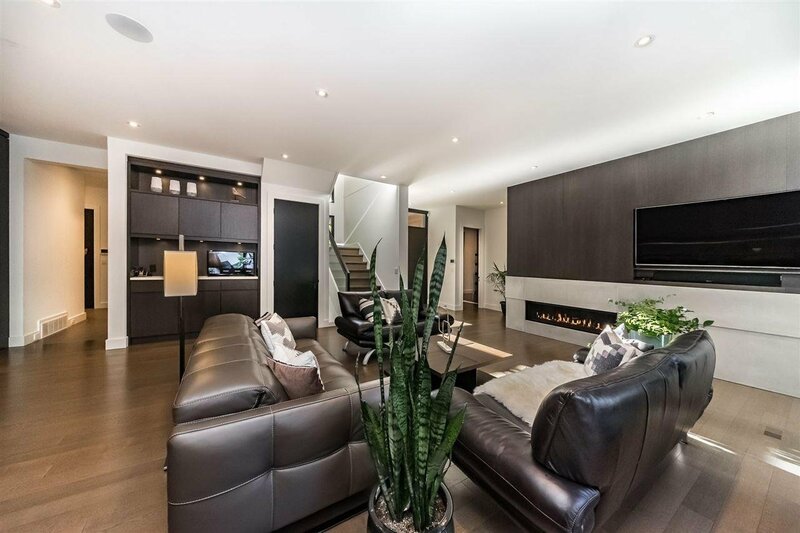 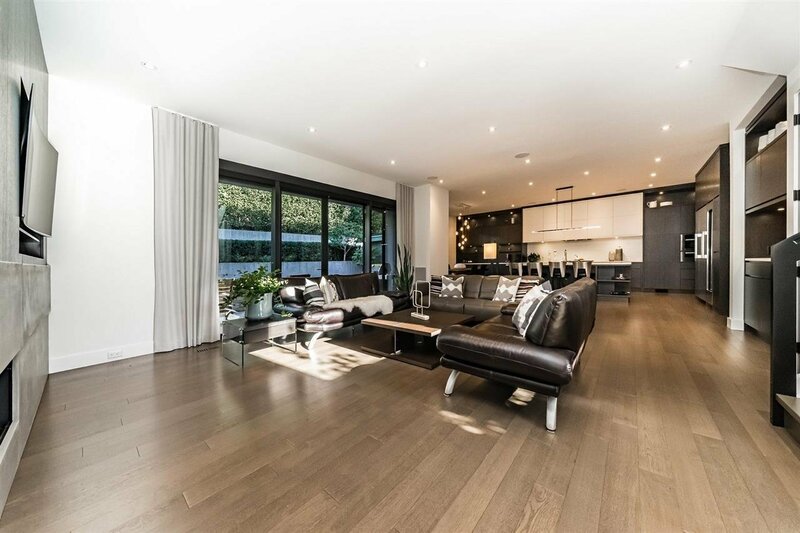 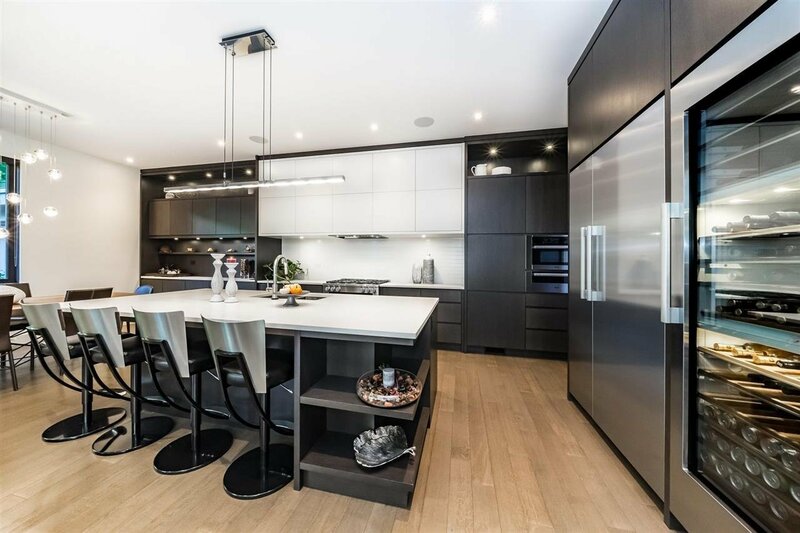 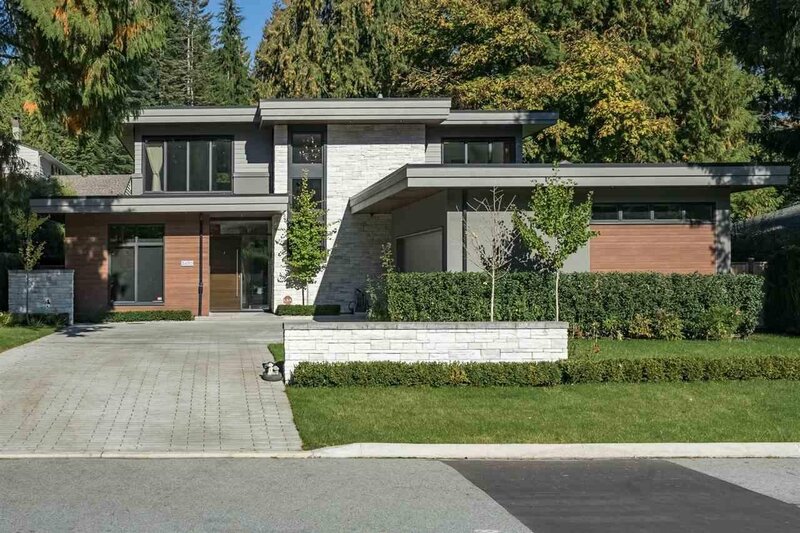 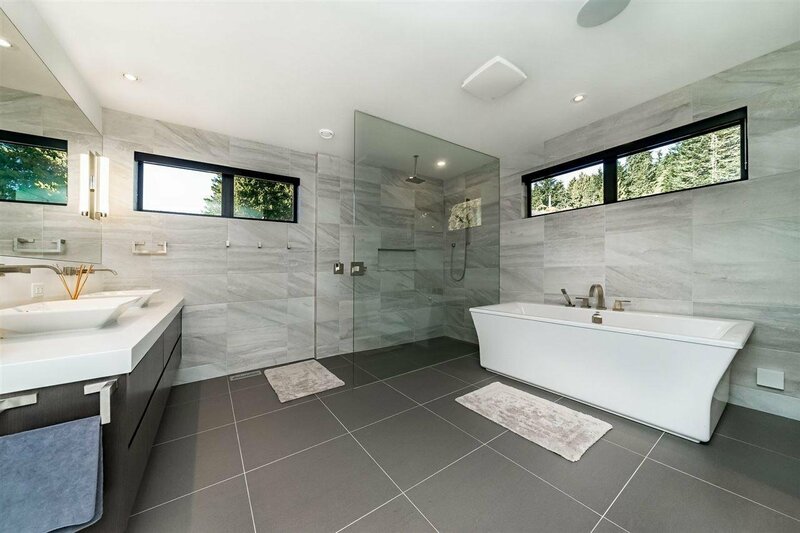 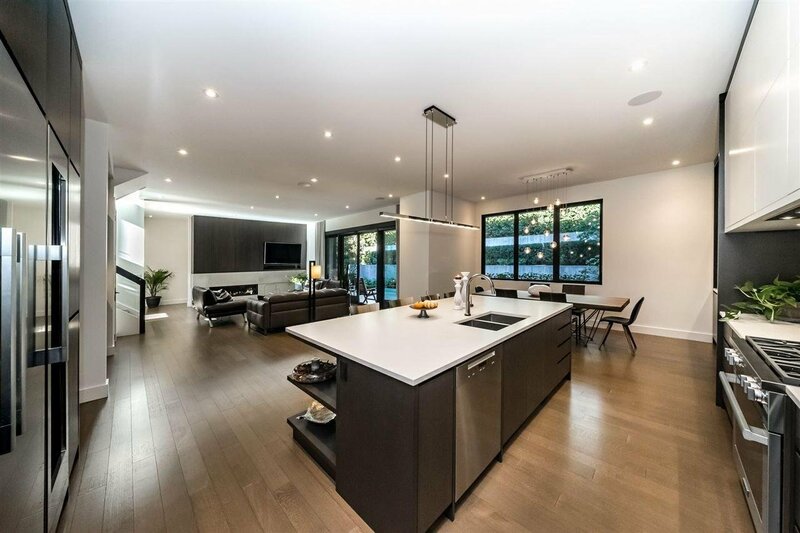 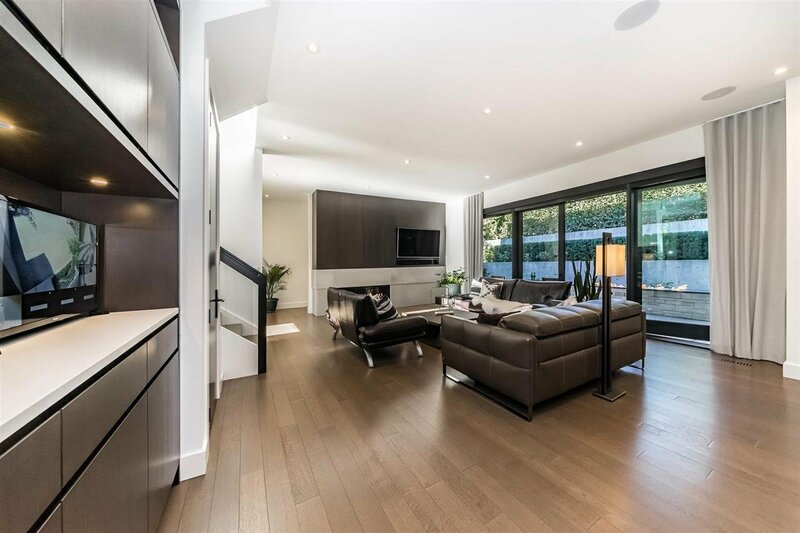 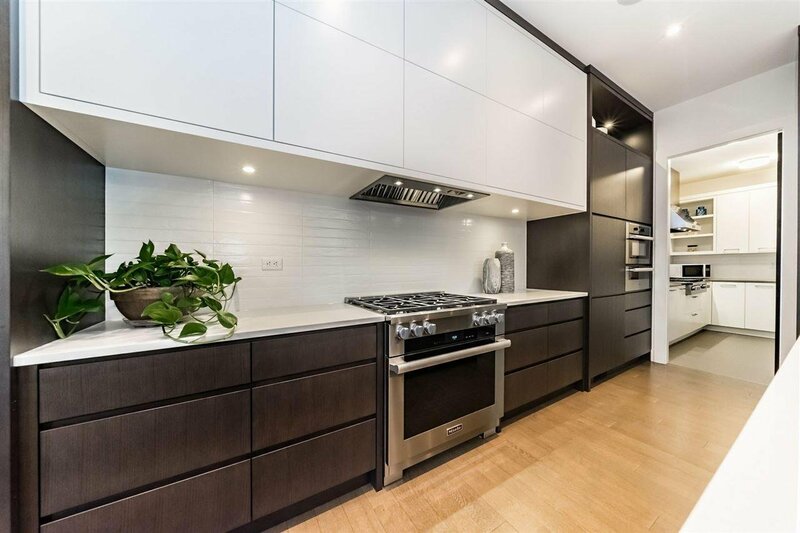 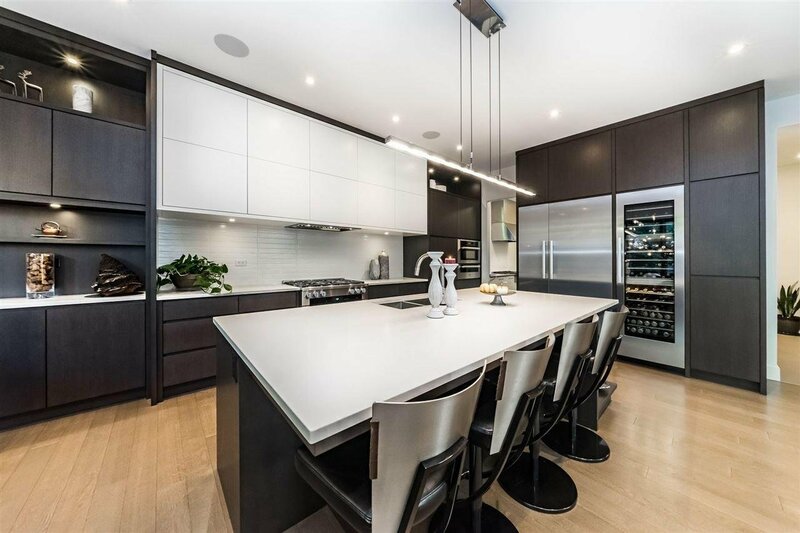 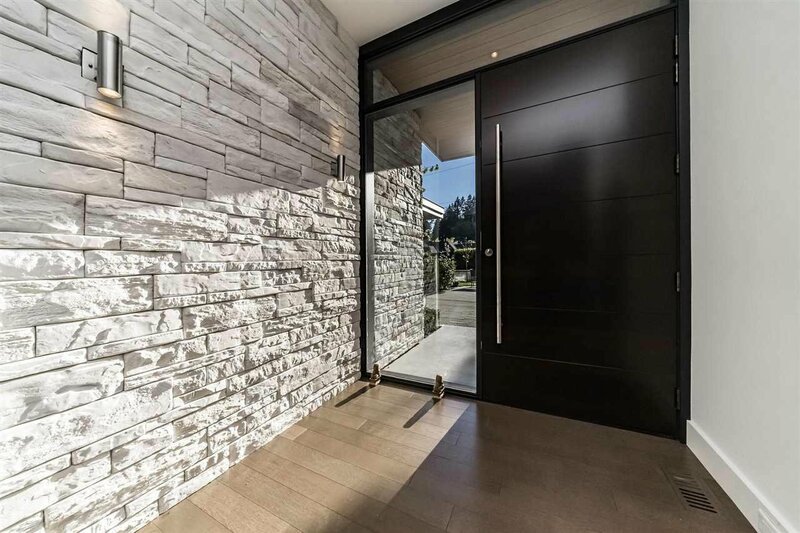 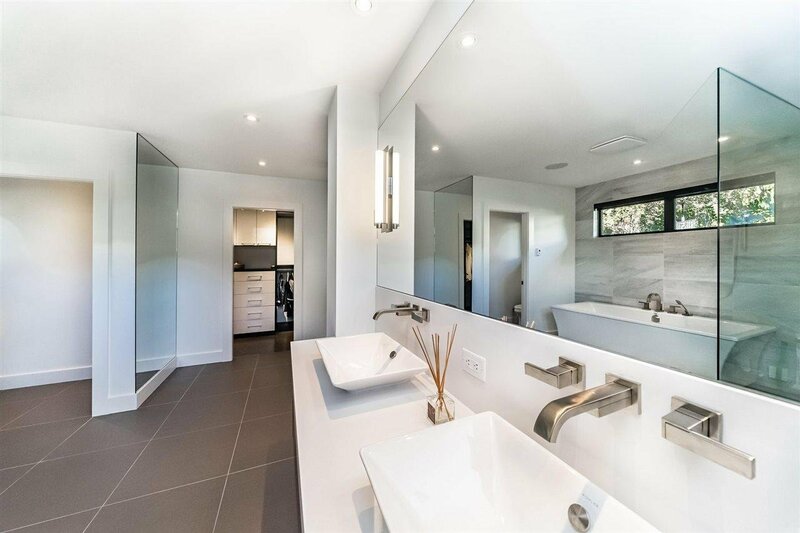 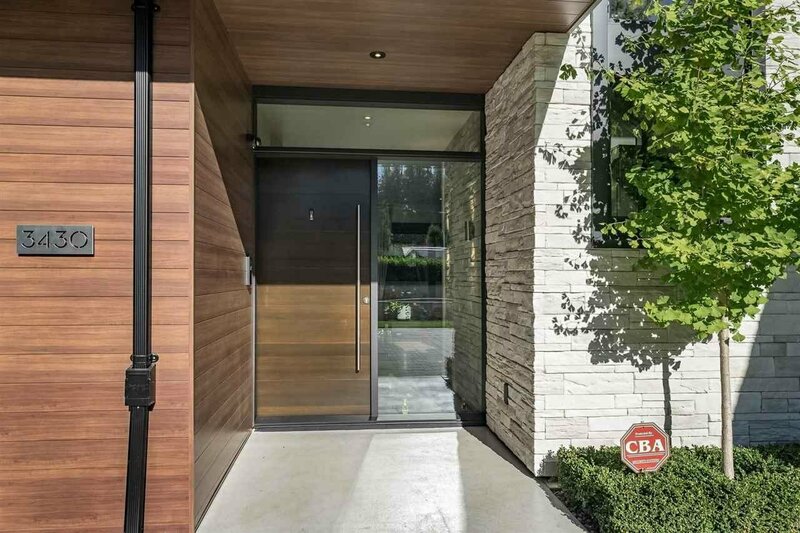 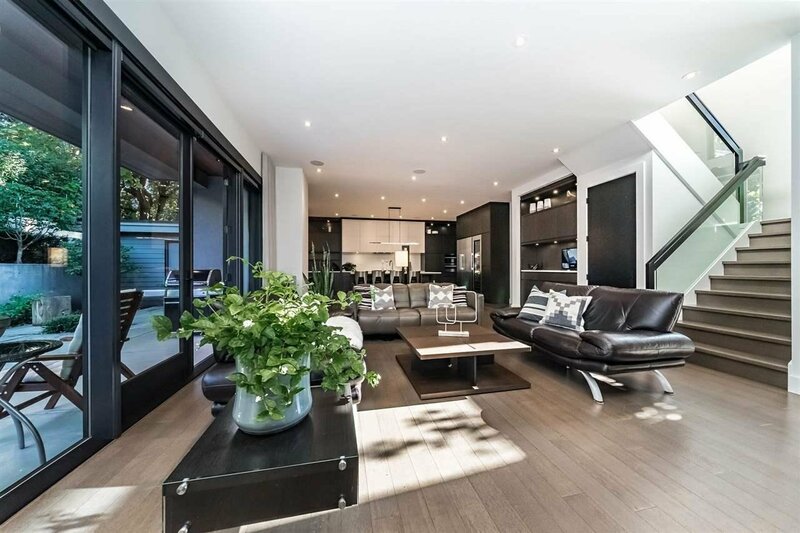 Beautiful custom built contemporary home in Edgemont by experienced European builder MEC Urban developments. 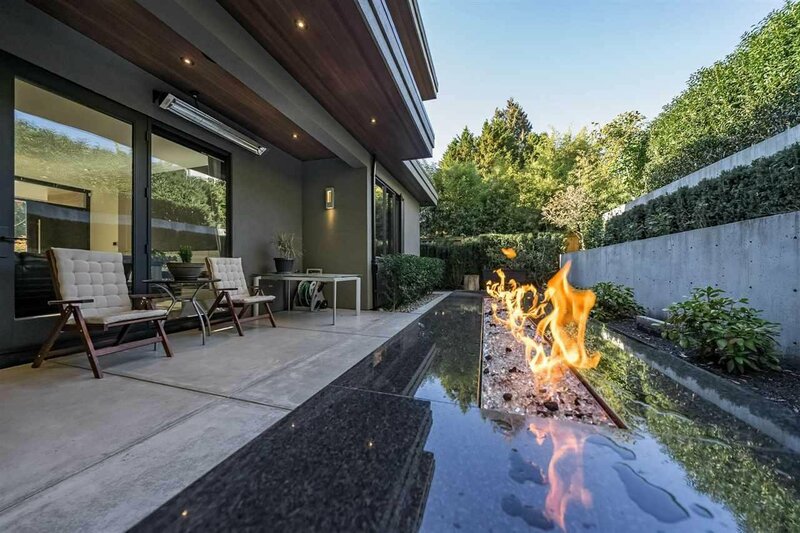 It's located steps away from Capilano Suspension Bridge with easy freeway access. 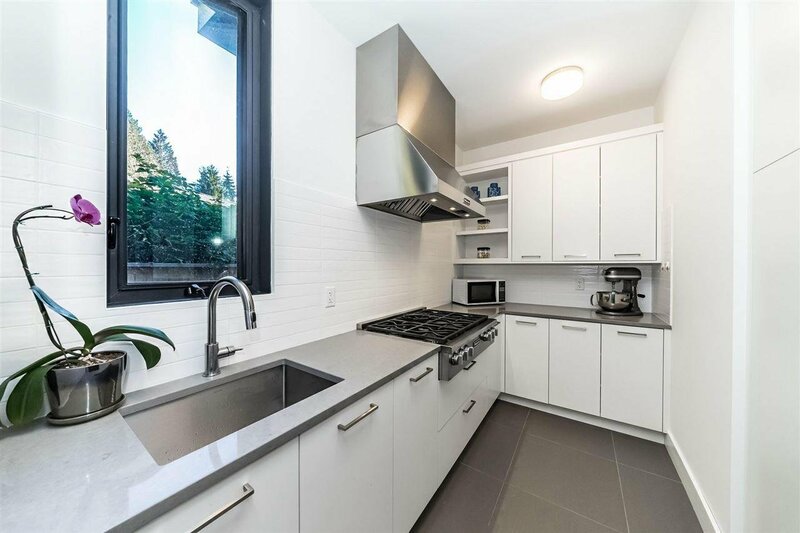 House features 2 master bedrooms (main and upper level), 2 kitchens, Solid Oak hardwood floor through out the house, Oak cabinets and mill work, Miele Appliances, radiant/ hot water heating on both levels with HRV system. 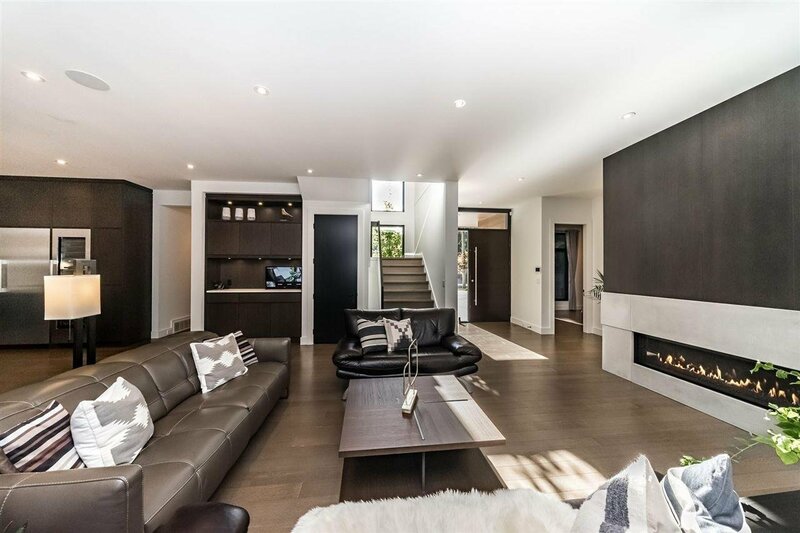 This home also has control 4 home automation system with lighting, alarm, home audio system and much more! 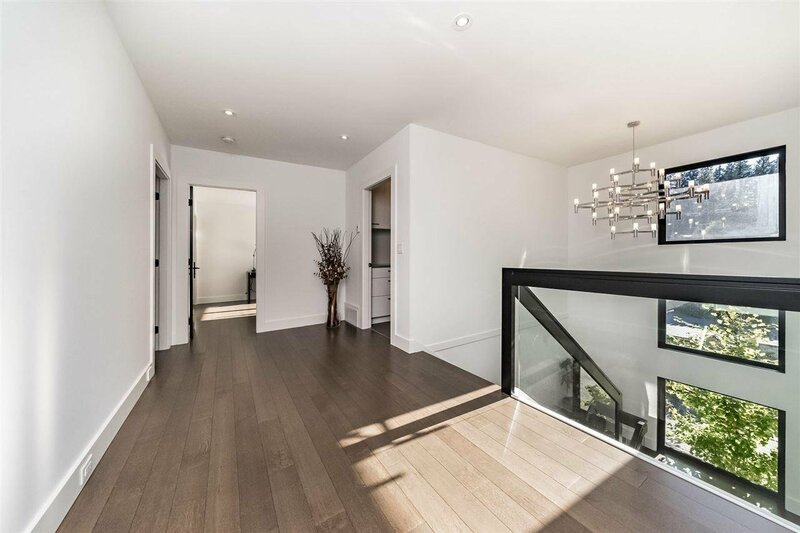 Please call for a private tour today.